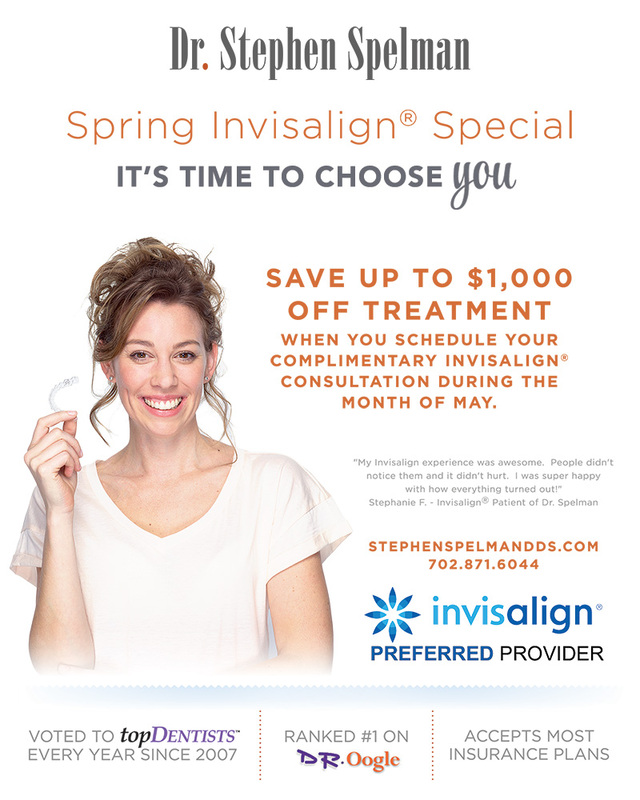 Take advantage of our May Invisalign Promotion and save up to $1,000.00 while straightening your teeth the invisible way! Call Ashley at 702-871-6044 or fill out the form to schedule a complimentary Invisalign consultation to see if Invisalign is right for you! You must sign up in the month of May to qualify for the promotional savings. Foods (and drinks) that keep me in business! #2 Soda! February Invisalign Special!